They say laughter is the best medicine. And I couldn’t agree more. Aside from the obvious emotional benefits, laughter is also good for you both physically and spiritually. 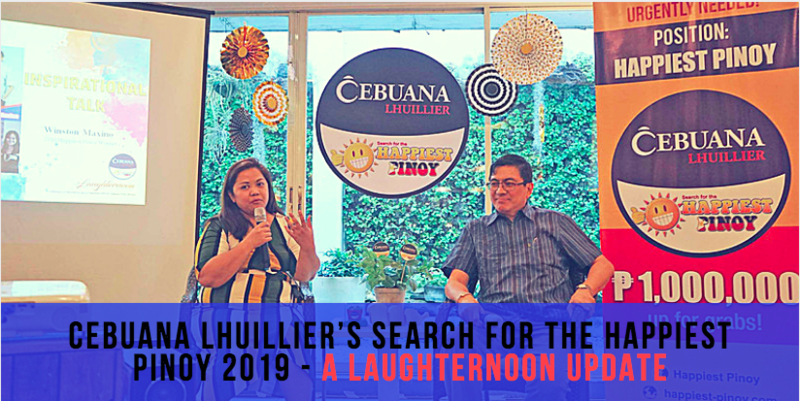 Something that we deeply realized in the recent Laughternoon event hosted by Cebuana Lhuillier. To celebrate the International Day of Happiness, we were treated to an afternoon filled with good food, fun, and laughter. 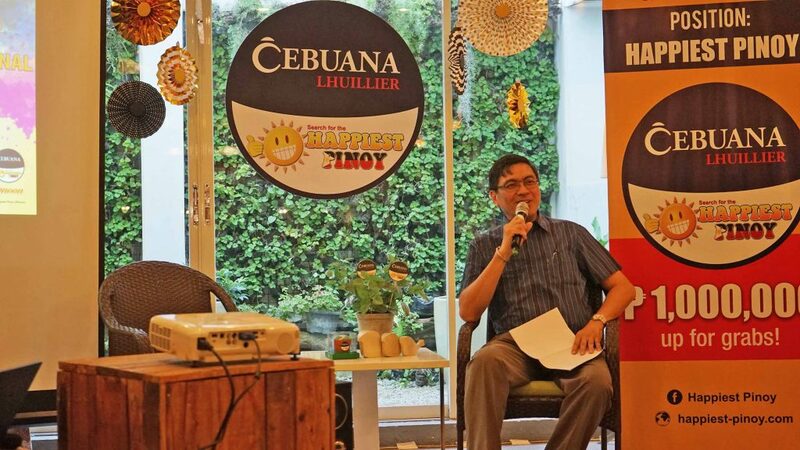 As well as an inspirational talk by 1st Cebuana Lhuillier Happiest Pinoy winner Winston Maxino. Where we heard about his story, what true happiness is, and why we all should start laughing and spreading happiness a little bit more everyday. 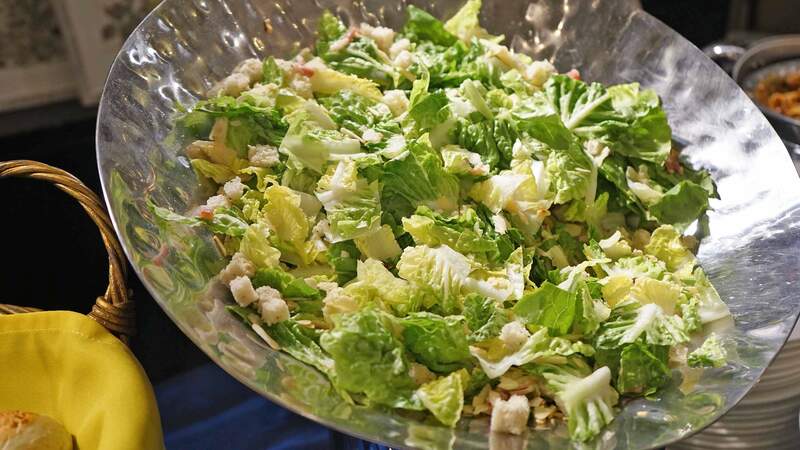 1 What is happiness? How can we experience it? What is happiness? How can we experience it? Before anything, let’s first define what happiness really is. For most, happiness is synonymous to contentment, joy, delight, etc. Taken in life context, it’s the state of mental, physical, financial, or even spiritual satisfaction and overall well-being. Easy to achieve, right? Well maybe for some but for a great majority who face struggles everyday, the question is: how can one be happy despite negative circumstance? Well, as Happiest Pinoy 2010 Winston Maxino puts it, “Happiness is always a choice.” Just like him who’s living with a rare autoimmune disease, he’s in pain everyday. Sometimes it gets too bad he can’t even get out of bed. But despite this, he chooses to focus on blessings, the good things in store, and spread happiness by making other people happy. Because at the end of the day, happiness is like a boomerang. When you send happiness out it comes back to you. In short, happiness begets happiness. Rather than being a solitary pursuit, everyone must spread happiness collectively. 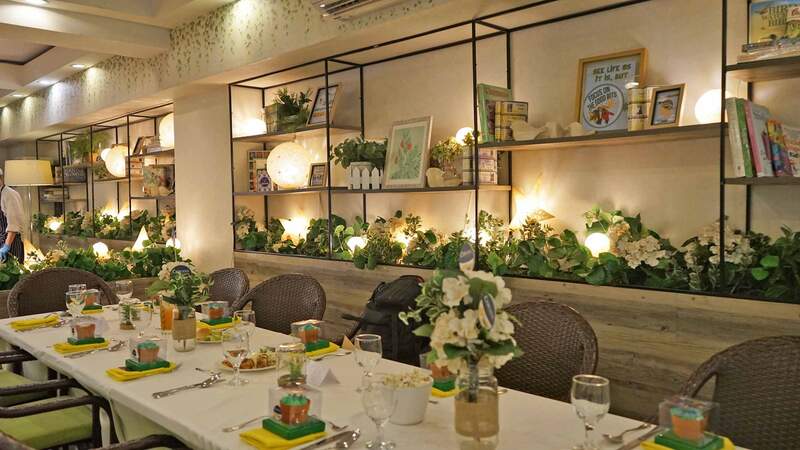 Something that speaks volumes of this year’s Happiest Pinoy 2019 campaign “Happy Together”. 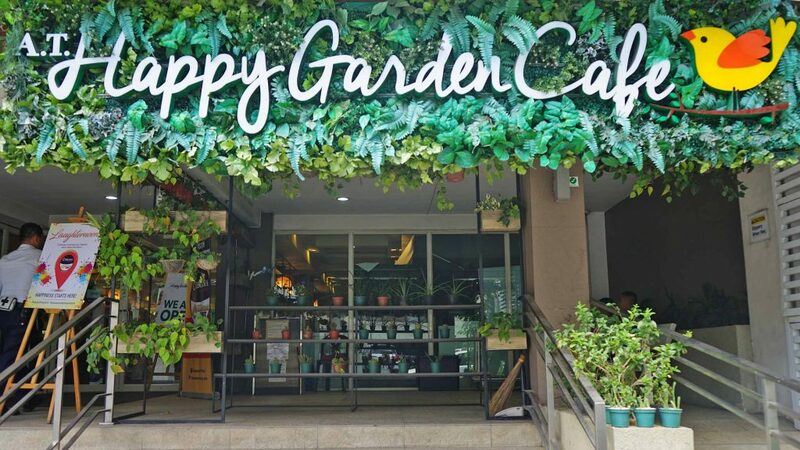 The perfect venue for the happiest event: Happy Garden Cafe! In addition, it’s also in the everyday interactions with other people that true happiness can flourish. In a world where hate and indifference is rampant, we must all create an atmosphere of mutual respect and love. It’s not even the grandest of things or gestures that happiness blooms. Instead, if we only enjoy the little things that life gives us (like a quick hello or uplifting words) then we open the door for collective happiness. Because at the end of the day, struggles and trials may hit us. But if all make that conscious choice to be radiate positivity, then we pave the way to real happiness. And that’s how we can all become the Happiest Pinoy in our own ways. 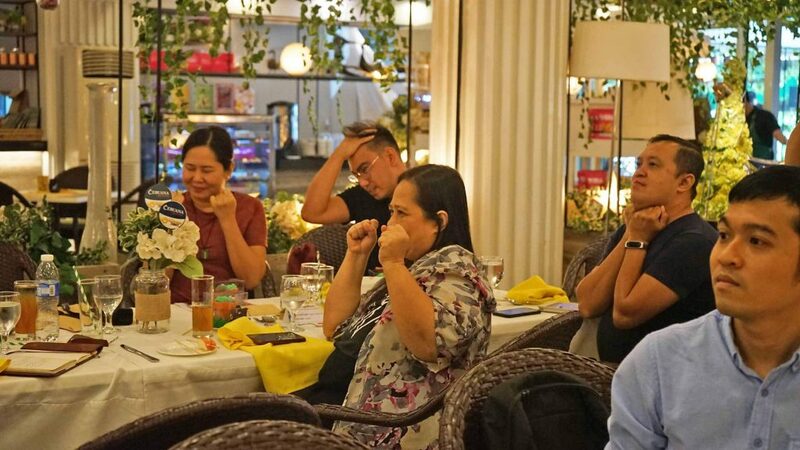 After the inspirational talk with Happiest Pinoy Winston Maxino, we then proceeded to do Pinoy Laughter Yoga with Paolo Trinidad. So what exactly is Pinoy Laughter Yoga you say? 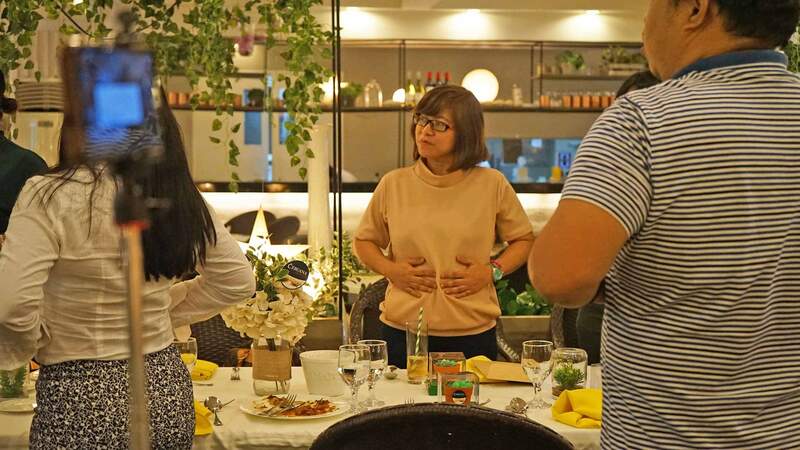 A Filipinized version of Dr. Madan Kataria’s brainchild, Pinoy Laughter Yoga is basically a wellness program that uses ‘laughter’ as a means to heal people. 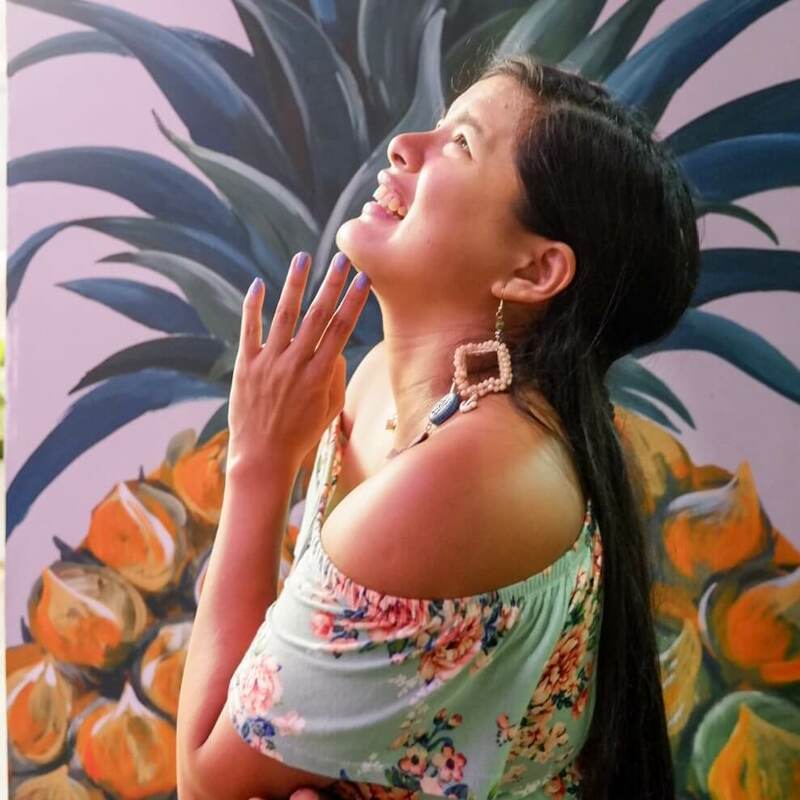 So unlike a usual yoga session that uses different poses and relative silence, Pinoy Laughter Yoga uses different types of ‘laughter’ to ‘cure’ and make people better physically, mentally, and emotionally. So really in many ways than one, it’s a true-to-life ode to the saying “Laughter is the medicine”. In our hour-long session, Paolo led us to do several kinds of “laughter”. From the coy Hehehe to the boisterous Hahaha, we enjoyed 60 minutes learning how each kind benefits a person. Take for example, did you know that laughing “Hohoho” actually benefits the stomach and the heart? How cool is that? 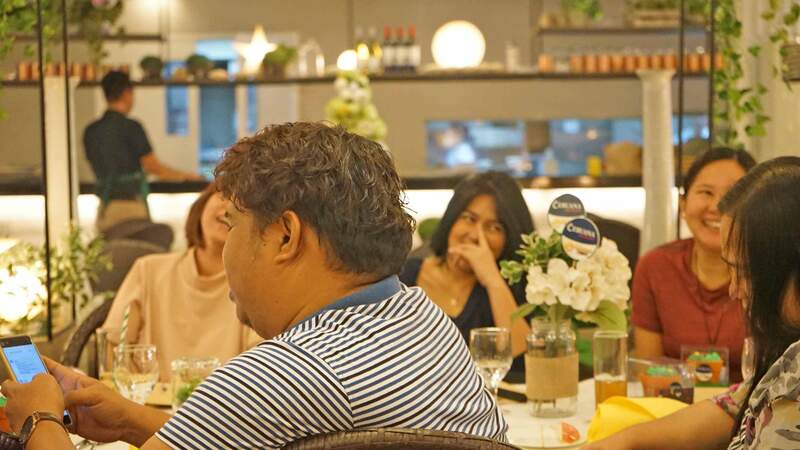 Aside from the laughing exercises, Paolo also discussed why laughter is good for us all. I mean, sure it’s fun to share a good laugh. But did you also know laughter can actually improve your overall health and wellness? 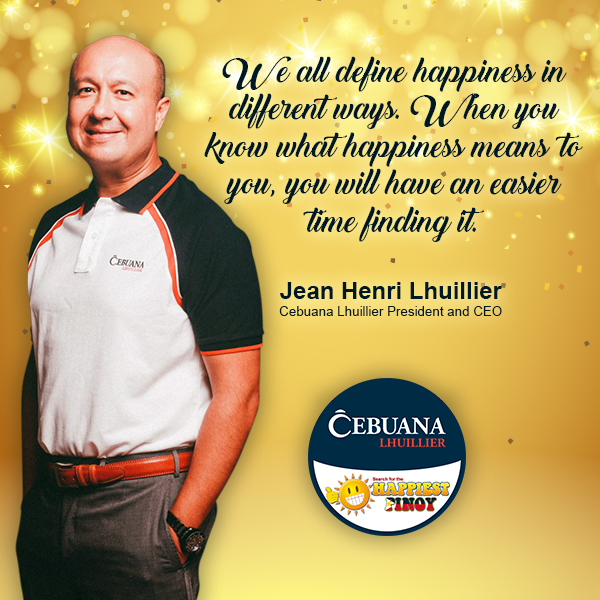 Launched in 2009, the Search for the Happiest Pinoy is a nationwide campaign of Cebuana Lhuillier that aims to rekindle the values of optimism, resilience, and hope in Filipinos amidst different life crises. 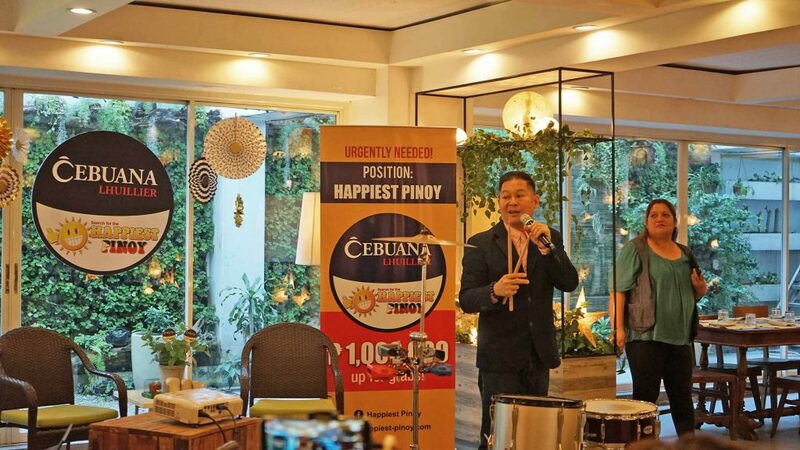 This year, the Search for the Happiest Pinoy 2019 has already gathered over 800,000 nominations from all over the country. Since its launch, it has awarded the coveted title to three well-deserving individuals from different walks of life. 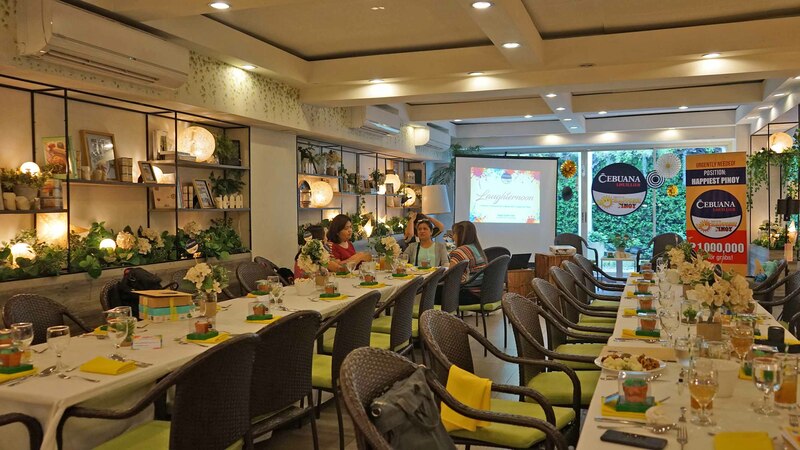 The Search for the Happiest Pinoy 2019 also promises a more exciting competition with the introduction of 10 new categories. 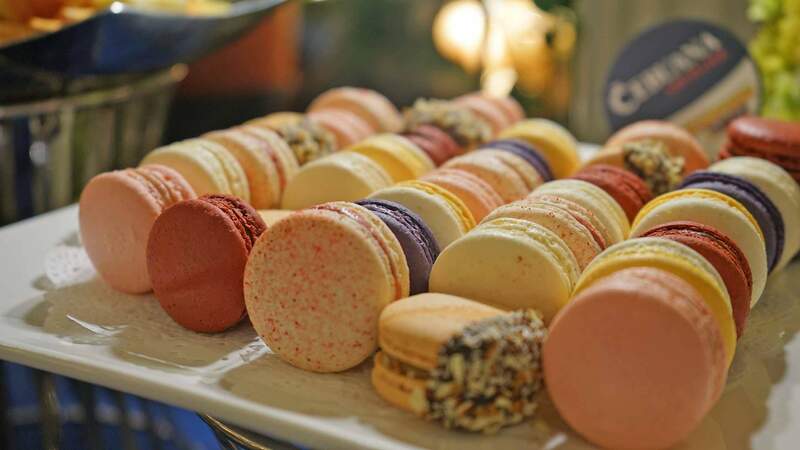 The announcement of the 10 finalists is set for April. For more information on the Happiest Pinoy awards, check http://www.happiest-pinoy.com/. See you and stay happy!